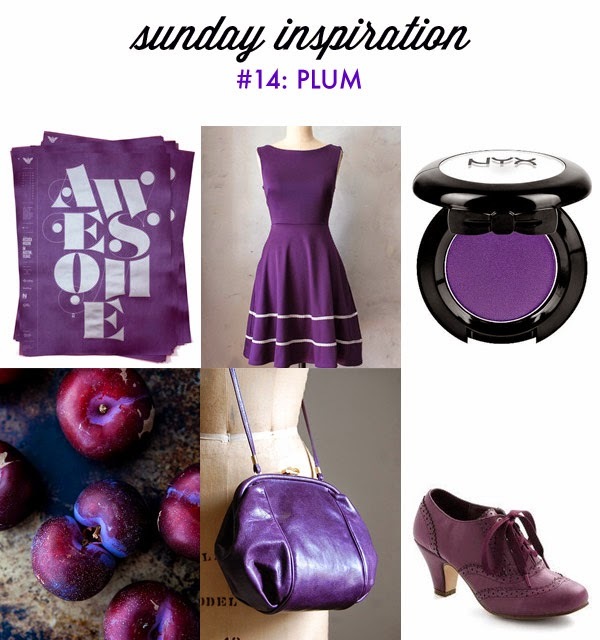 Tulle & Combat Boots: sunday inspiration #14: plum. Today we're looking at some plum-hued things for inspiration. I used to not be a huge fan of purple but hues like this have found a special place in my heart. Also, today I discovered that deep purple eyeshadow works pretty well for me, so I may have to purchase that NYX shadow. 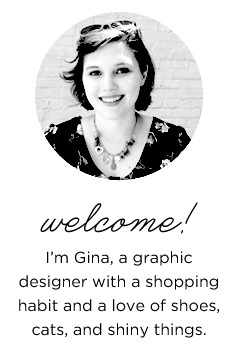 Have a great week, and don't to see what's inspiring Katie at Today I Want!